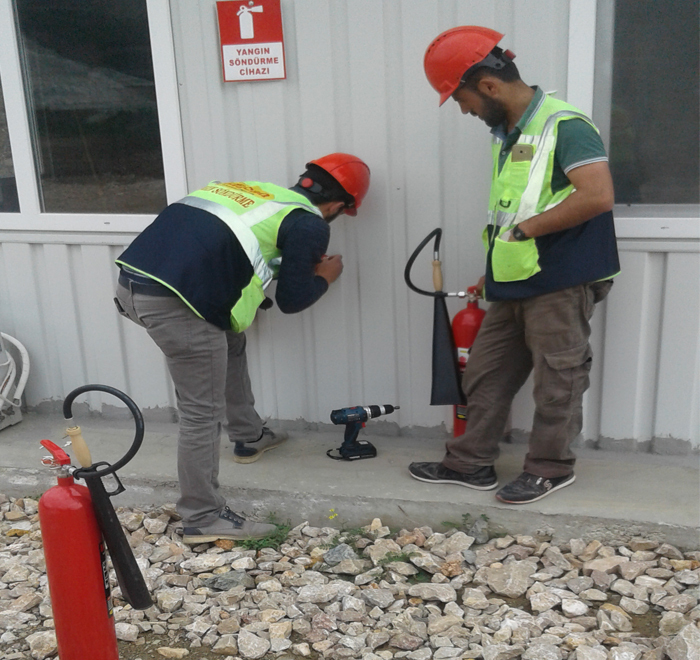 Occupational Health and Safety – Acacia Maden İşletmeleri A.Ş. Acacia Mining Operations give utmost importance to personal health and safety of its employees, contractors and visitors in all its activities carried out. Acacia Mining believes that potential accidents can be avoided adopting an effective Occupational Health and Safety system designed for protection from potential accidents and risks. The primary objective of Acacia Mining in Occupational Health and Safety is to minimize accidents in line with its target of “Zero Accident”. Consequently, the objective is to reach this goal, providing an active participation at all levels with collaboration. 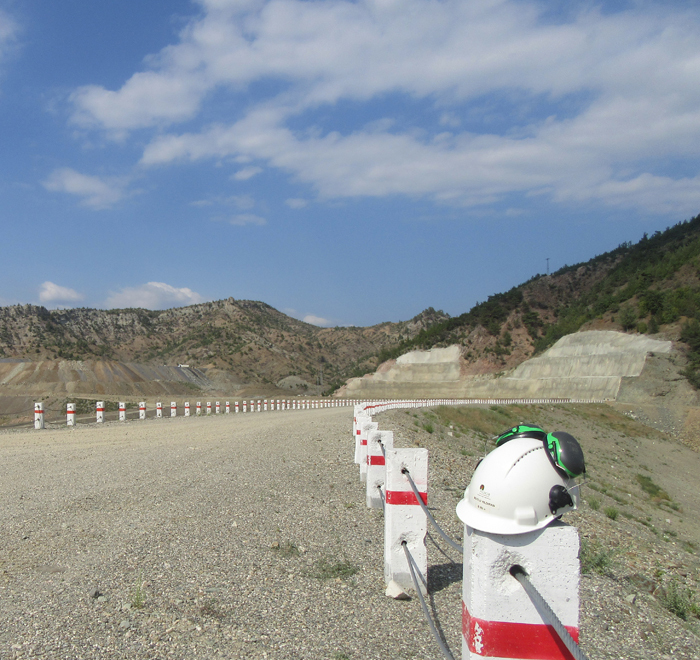 Acacia Mining provides its employees and contractors with systematic and effective staff training programs, safe working practices aligned with the profession and technique, active and reliable project and personal protection equipment, operating and maintenance instructions complying to the legislation and applicable standards, and safety guidelines. 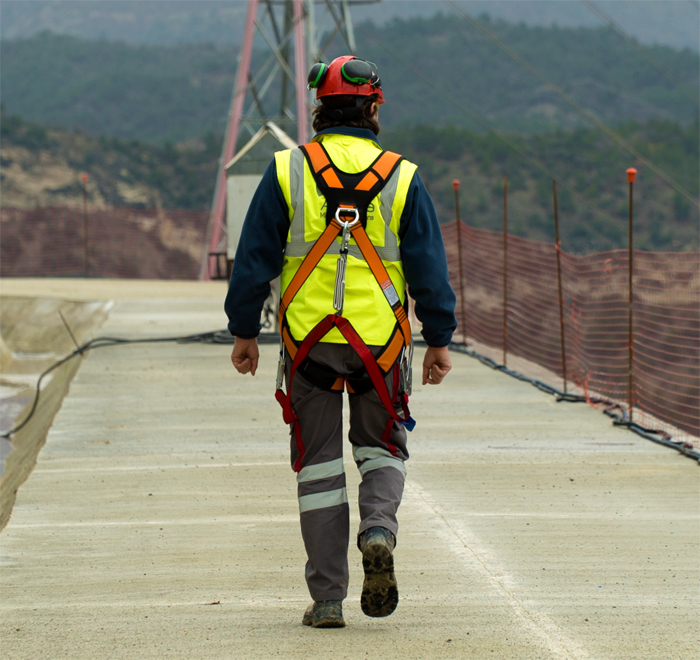 The related staff members and contractors are responsible for complying with necessary health and safety standards and the applicable statutory legislation, putting health and safety plans into use in full, controlling and inspecting areas of work, and cooperating with the management during accident and incident investigations. Acacia Mining Operations Company is a mining facility carrying out all aspects of its operations with a safe responsibility, and respects the health and well-being of its employees and the communities in all operations.